I’m still fighting a killer ear and throat infection, so I’ll just be kicking. But today, I will swim. Hooray for swimming! 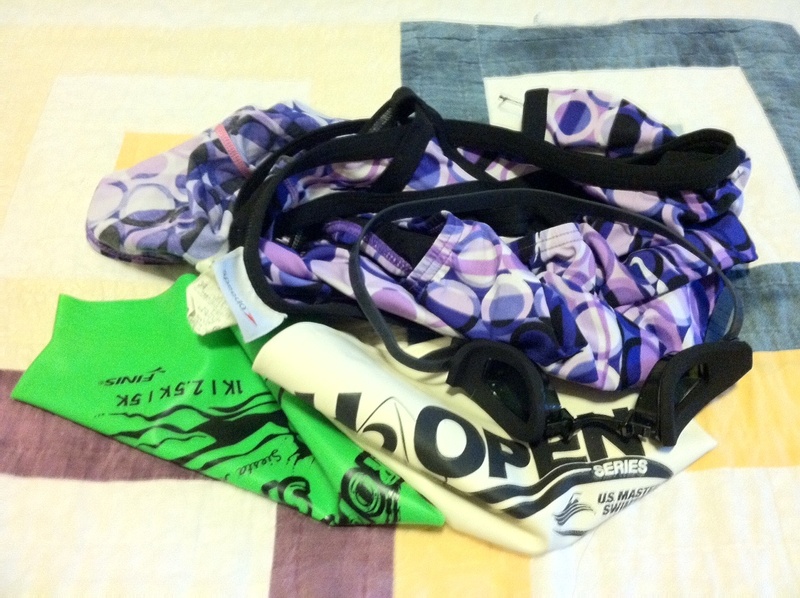 I’m headed to the pool for the first time in … well, a long time!